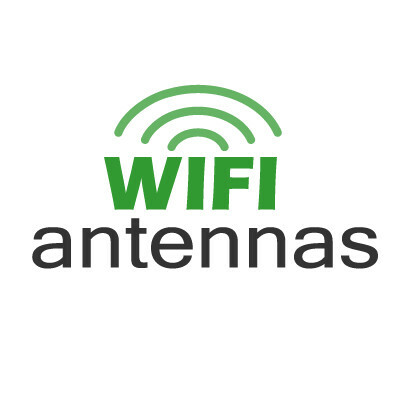 We supply a huge selection of top of the range WiFi antennas and routers. We test the products regularly to ensure that your internet connection is strong and stable. WIFI-Antennas was established in 2003 and during that time we have sold thousands of Antennas, Routers and IP Cameras to many people at home and in businesses. We are based in South East of England and we supply both throughout the UK and Internationally. We make sure that all our products are thoroughly tested so that we can ensure that your product is top quality. We also sell many other products that can help upgrade your WIFI connection such as Power Boosters, Cable Extensions and more. We are sure that you will find what you need.